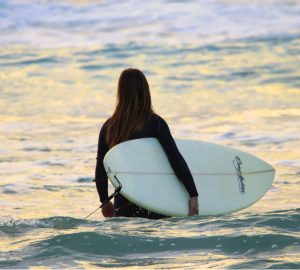 If you live in Bali, will you ever need a holiday? Can someone really feel the need to take a break from white sandy beaches and Ubud rice paddies? Maybe not. Or, well, not as often. 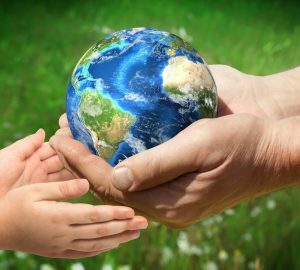 But living in a country like Indonesia, it will be a shame if we do not take the opportunity to broaden our horizons by visiting other islands or cities. So, off to Yogjakarta we go! Special Region of Yogyakarta (knows as Jogja) is one of the most famous cities in Java and often refereed as cultural hub known for its traditional crafts and performing arts. The city is home to the 18th-century royal complex, or kraton, known for its still-inhabited Sultan’s Palace as well as open-air pavilions that host events like gamelan concerts and Javanese dance performances. Jogja is also notable in Indonesia as it is technically a sultanate and the royal family has been a fixture of the city since the 1700s. 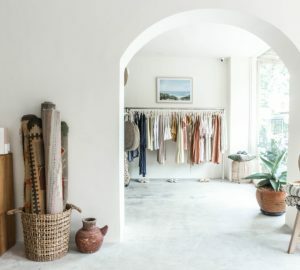 As a result, many of Yogyakarta’s attractions relate to the royals, but, true to its learned roots, you will also find a wealth of museums here as well as workshops and handicraft shops. Well, The Keraton/ Palace to be exact. Keraton Kasultanan Ngayogyakarta Hadiningrat is probably the most famous attraction in Yogyakarta . 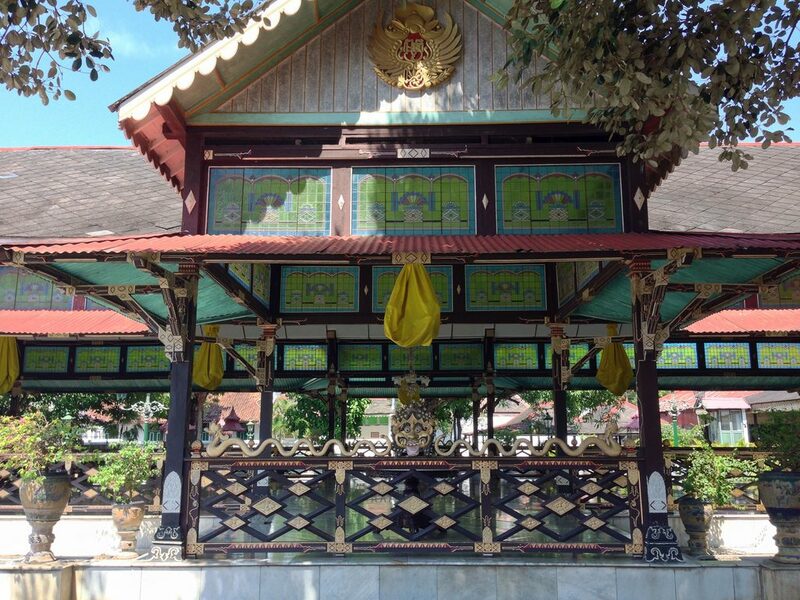 The sultan and his family still reside here, and meeting them requires some protocols but you can visit the Kraton Museum where you can learn more about the royal family as well as get an insight into traditional Javanese art and culture. If possible try to time your visit so that you are in the area around 9 am, as there are cultural shows held here every day. Despite your belief, this is one of the most quirky experience in Jogja. 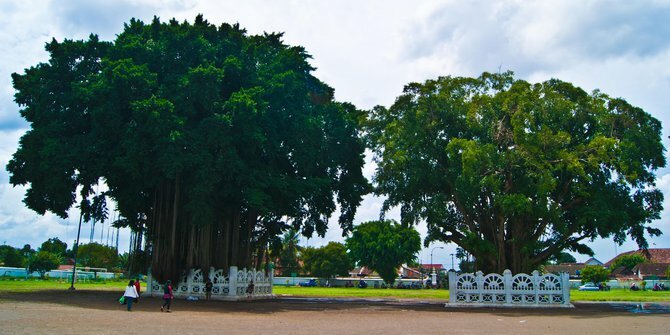 The Beringin Trees (Banyan) are another of Yogyakarta’s most famous spots, and the area is cloaked in local myth and legend. As the name suggests, the site is made up of two large trees, and legend has it that if you are able to walk between them with your eyes closed then your wish for the future will come true.This may sound easy, although it’s amazing how many people don’t manage to walk in a straight line. People usually rent a blindfold from a local seller which ensures that you can’t cheat, and you can try as many times as you like. 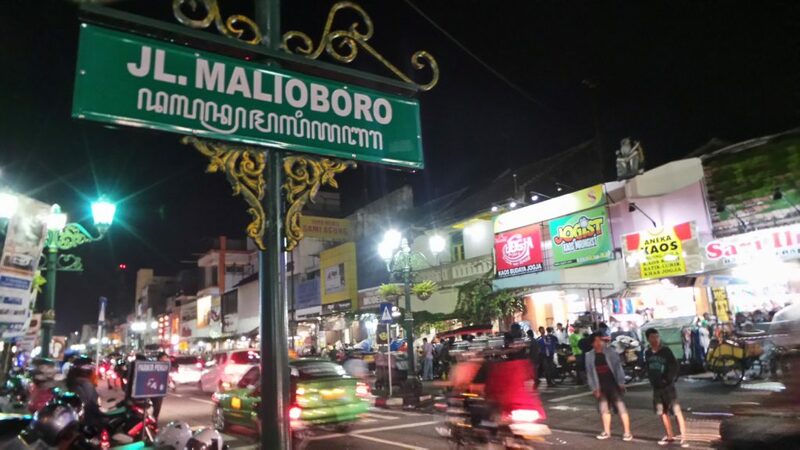 As the most famous street in Yogyakarta, jalan Malioboro is a strip that you cannot miss when travelling in Jogja. The street is also usually visited at the same time as the Beringharjo Market, and all along Jalan Malioboro you will find items for sale such as clothes, batik fabrics, jewelry, sandals, and traditional Javanese arts and crafts. If you want to explore the market then you will need to come here between 9 am and 5 pm, but if you just want to enjoy the most famous artery in the city and its sights and sounds, then try to come after dark when the street really comes alive. But seriously, we need to talk about Affandi more. The maestro was one of the most famous artists in Indonesian history. 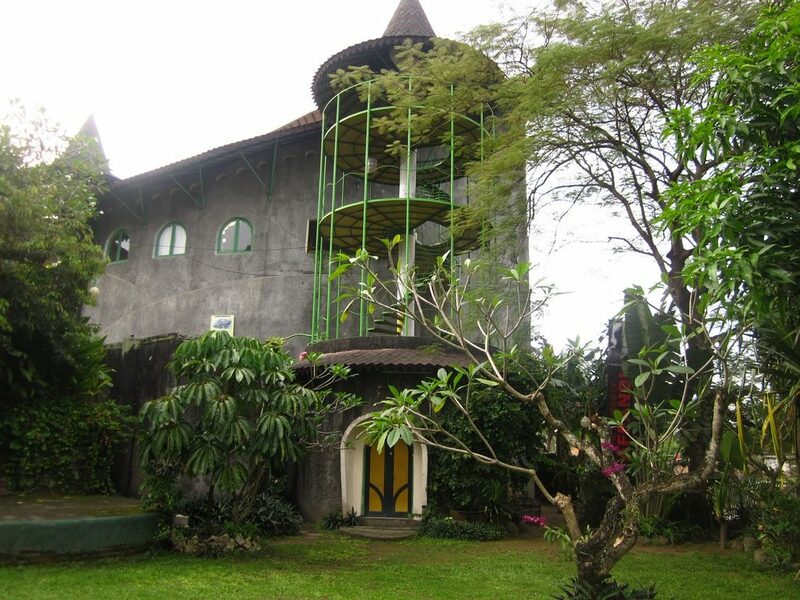 On a visit to Yogyakarta, art lovers should make sure to visit the Affandi Museum, which actually used to be the artist’s former home and studio. The museum sits to the east of the town center and has a wide range of Affandi’s paintings as well as some of his eerie self portraits. As this used to be his private home, you will also find a variety of his personal effects including his car which is a colorful Galant from 1967. 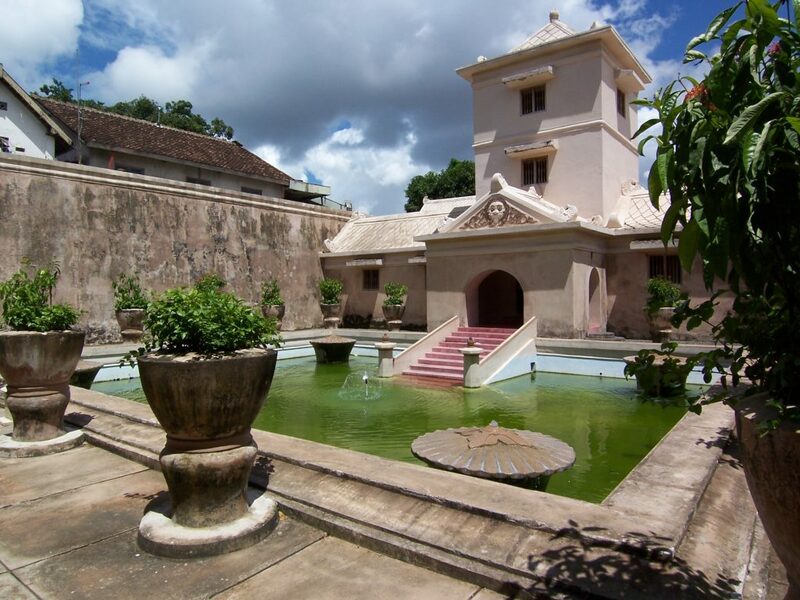 The castle is located to the southwest of the Royal Palace and would have been extremely grand in its time and made up of a network of pools, streams, and royal buildings for the enjoyment of the sultan and his family. Nowadays it has fallen into disrepair and much of the water palace is gently crumbling, although this adds to the experience and you can spend an afternoon wandering around the graceful ruins which date from the 1700s. You will also find a section of underground tunnels which are not to be missed and you can take a guided tour for a small fee or simply go it alone. Need we warn you, this one is not for the faint of heart. Up the Menoreh mountain range lies Kalibiru National Park, which is built and run by the local residents since 2009. 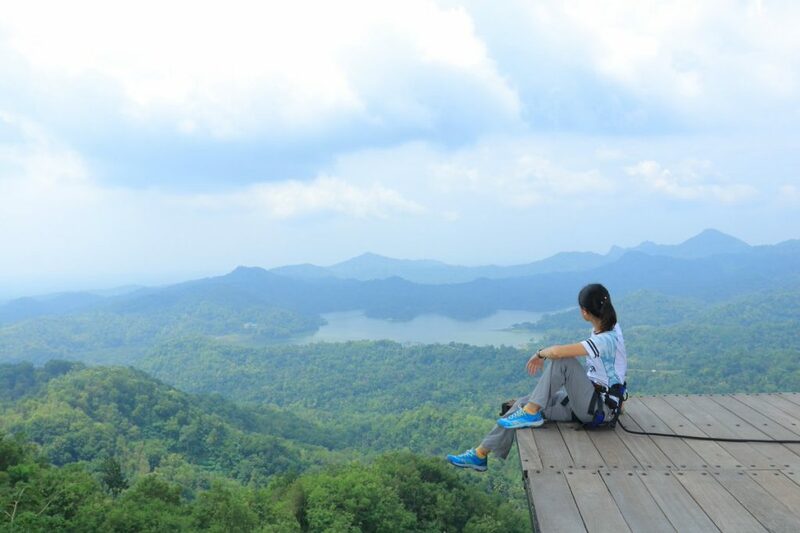 Unlike most parks that offer the regular outbound activities, the rock climbing and tightrope walking at the Kalibiru National Park is fully scaled and comes with an amazing view from the top of a mountain. Take a 1-2 hour’s drive westward from the city and you will immediately notice the decrease in temperature and vanishing buzz of motorcycles. Make the experience even more daring with the flying fox that ends at a deck on top of a tree with a view overlooking Lake Sermon. You might just see the white waves of the south seas crashing on the beach. 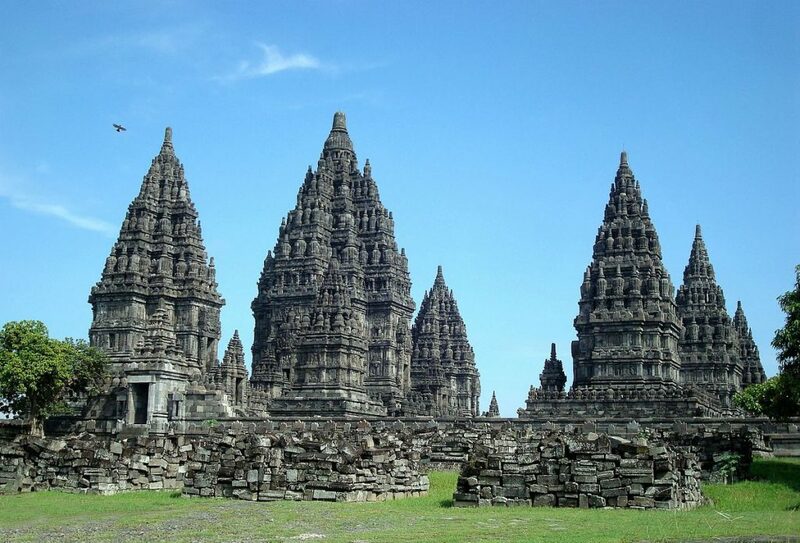 Built in the 10th century, this is the largest temple compound dedicated to Shiva in Indonesia, Prambanan Temple comprises the remains of some 244 temples. It is listed in the Unesco World Heritage Site in 1991. The highlight is the central compound, where eight main and eight minor temples are assembled on a raised platform – an architectural crescendo of carved masonry and staircases, the high note of which is Candi Shiva Mahadeva. 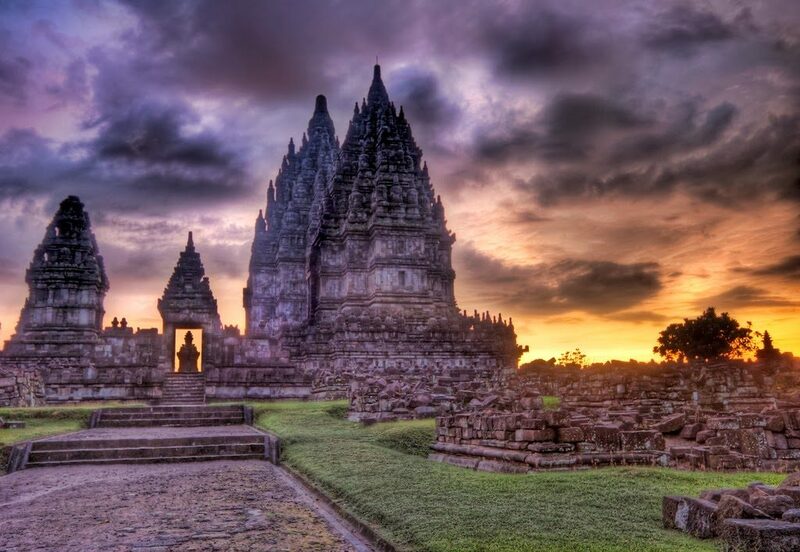 Prambanan sits within a large park dotted with lesser temples. The temple suffered extensive damage in the 2006 Yogyakarta earthquake. Although the main temples survived, hundreds of stone blocks collapsed or were cracked (479 blocks in the Shiva temple alone).